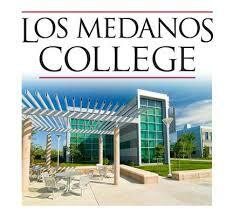 Los Medanos College is approved for the training of veterans, dependents of deceased veterans, and children of disabled veterans under applicable federal and state laws administered by the Veterans Administration and the State Department of Veterans Affairs. Eligibility for benefits under any of these programs is determined by the appropriate federal or state agency. The College will make necessary certifications of enrollment and progress for such eligible students and will assist students in planning their program of study. Certification of attendance depends upon the student̠s being registered in the College, being actively enrolled in courses, and requesting such certification.